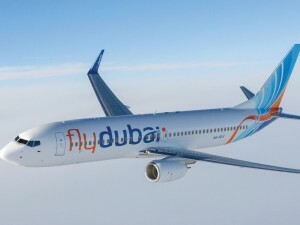 flydubai launched two new seasonal destinations for next year- Dubrovnik, Croatia and Kutaisi, Georgia; the latest additions to the airline’s European network for the 2018 summer period. Flights to the Croatian coastal city will operate up to four times a week from April 10 until October 25, 2018. 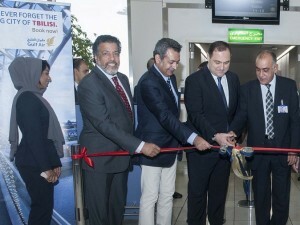 Along with Tbilisi and Batumi, Kutaisi will become flydubai’s third point in Georgia and will be served with three weekly flights between June 14 and September 22, 2018. “For the first time this year, we offered our passengers direct flights to popular summer destinations and based on the success of these routes, we decided to increase the options for next year,” said Ghaith Al Ghaith, CEO, flydubai. 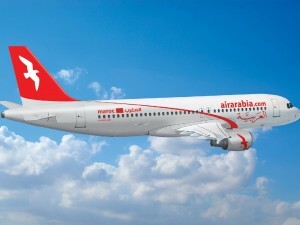 Flights to Batumi, Georgia will resume from June 16 until September 30 next year with a daily flight, an increase from the three-weekly service operated last summer. Tivat on the other hand, will resume with up to three weekly flights from March 26 until October 26, replacing the existing service to Podgorica currently operating during the winter schedule. flydubai has announced its latest destinations for the upcoming summer season at the Arabian Travel Market. Flights to Batumi in Georgia, Qabala in Azerbaijan and Tivat in Montenegro will operate from June to September 2017, creating a network of 93 destinations in 44 countries for the Dubai-based airline. This reflects the growth and maturity of flydubai which since 2015 has added 18 new destinations. 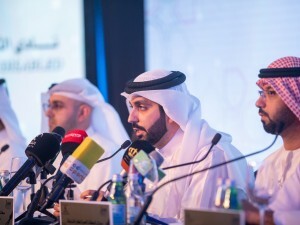 “At flydubai we remain committed to providing our passengers with a variety of destinations to travel to, especially during the summer season,” said Ghaith Al Ghaith, Chief Executive Officer, flydubai. “The decision to launch our seasonal routes to complement our existing network is a direct response to customer feedback and we hope our passengers enjoy what these hidden gems have to offer,” he added. flydubai’s popular leisure destinations reflect the diversity of its network. Last year, its top four destinations for a beach getaway in terms of passenger numbers were Colombo, Salalah, Male’ and Zanzibar. The airline has seen passenger numbers to Colombo grow by 24% in 2016 compared to the previous year, with passenger numbers to Salalah and Male’ increasing by 40% and 29% respectively during the same period. Air Arabia has touched down in Batumi, the second largest city of Georgia. The airline operates two weekly flights to Black Sea port city from its primary Sharjah International Airport hub on Thursday and Saturdays at 13:15, arriving at Batumi at 16:40. The return flights are scheduled to leave Batumi International Airport at 17:30 to arrive in Sharjah at 20:50.